We're excited to help you with your upcoming event. 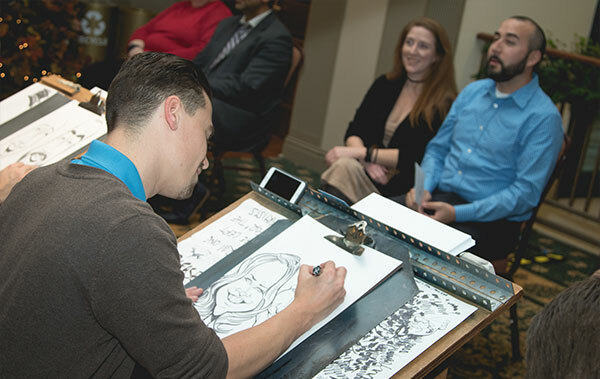 Traditional caricatures are truly a classic entertainment option. 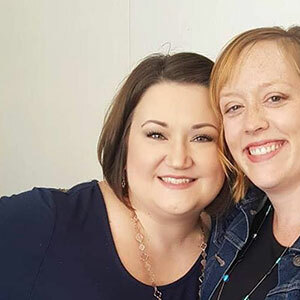 Our team does hundreds of events each year in this style and with Bax Illustration, you can check entertainment and keepsakes off your event to do list. 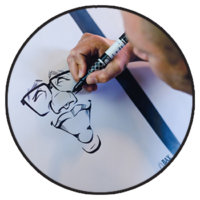 While maintaining high standards for quality, our caricaturists draw approximately 17-20 people/hour. That's fast! A great caricature goes beyond the drawing itself. 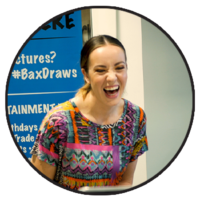 Our caricaturists provide an entertaining experience that your guests won't forget. Let's not let your fun caricatures go to waste. All of our drawings are wrapped in tube bags to ensure a safe trip home. Our general pricing for most events is $125/ Hour / Artst. We generally have a 2 hour minimum for events. If you feel like you need multiple artists or an extending drawing time, contact us for a custom quote. 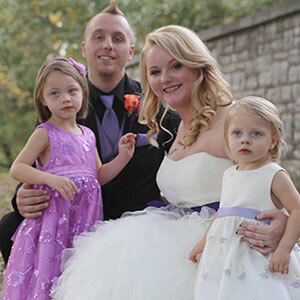 Weddings are one of our most popular events througout the year. 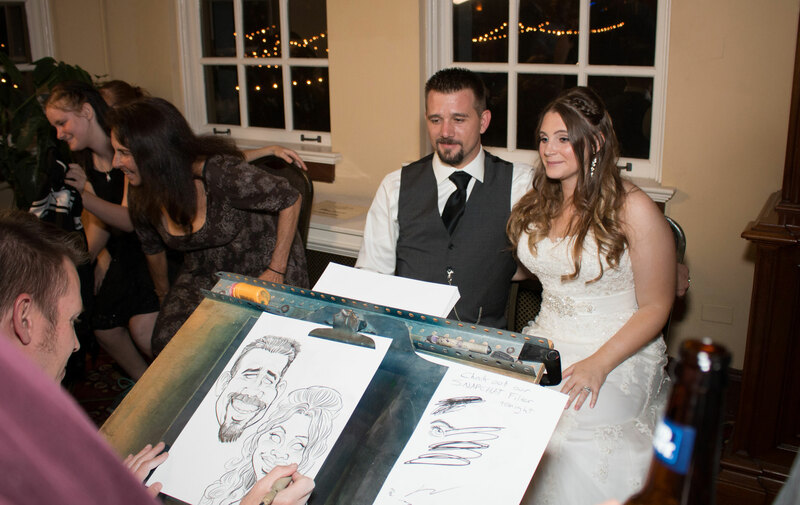 Because caricatures are so high in demand for weddings, we have a 3 Hour Minimum at $125/ Hour / Artist. 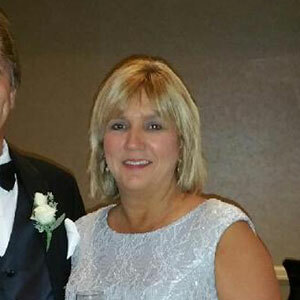 Rehearsal dinner's only require a 2 Hour Minimum. "Above and beyond every time"
I cannot say enough about Brian. He is amazing to work with. I have hired his company 3 times now and he goes above and beyond every time to make sure your event is successful. At all 3 events, there was a line the entire time. I can't wait until our next party. Thanks, Brian! These people are amazing. I hired them for a baby shower and they were a huge hit! Very talented people! Would highly recommend! "Glad I found you guys"
Nathan was wonderful last night! Everyone loved it and thought it was amazing. 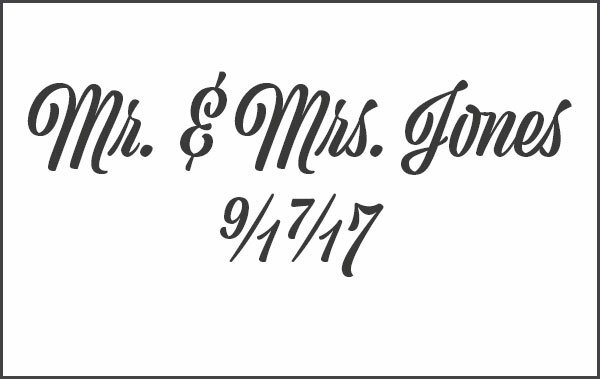 It was something different and new for a wedding an I'm glad I found you guys! Thanks for the extra surprise! You made our night even more special! Thank you!